Short and sweet today as real life is calling. 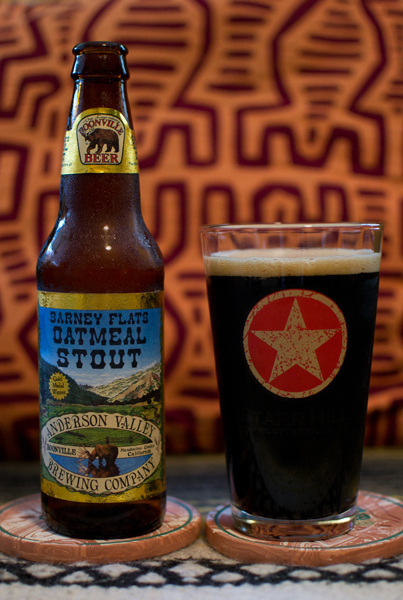 Beer #220 is Barney Flats Oatmeal Stout by Anderson Valley Brewing Company from Boonville, California. This Oatmeal Stout has an ABV of 5.7%. This was nice and black with a one finger width tan head. The nose was roasted malts with chocolate and coffee. The semi-sweet chocolate was up front in the taste with a nice compliment of roasted barley and a touch of vanilla. It had a nice mocha-esque aftertaste. The body was lighter than expected with low carbonation but there was a sort of crispness to it as well. It wasn’t as creamy as I was expecting. Overall I enjoyed this and thought it was a nice beer. Cheers! 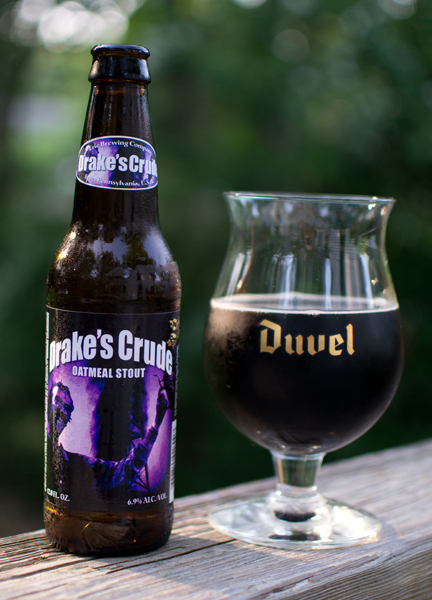 Beer #192 is Drake’s Crude by Erie Brewing Company from Erie, Pennsylvannia. Man this went down like water. Light in everything makes this an average beer for me. I thought this would be a bad choice for the hot day but it wasn’t. That being said…I didn’t want another but I did want something else to drink. Fire Rock Pale Ale fit the bill nicely. Beer #46 is The Poet by New Holland Brewing Company. 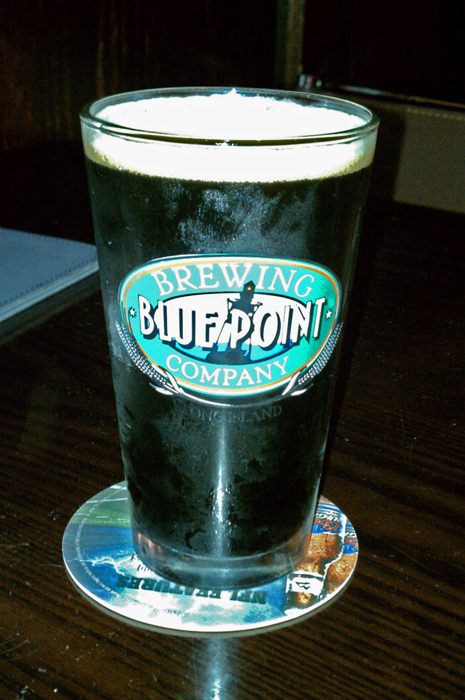 This brew is an Oatmeal Stout with an ABV of 5.2%. 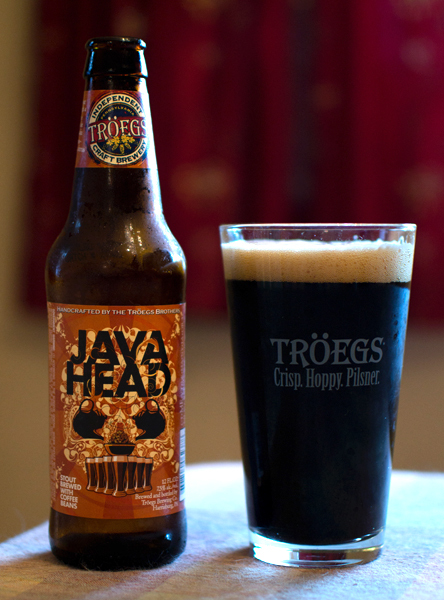 Stouts are yummy, if you like coffee, you will probably like stouts. Oatmeal Stouts are brewed with, get this, oats. Huh, who would have thunk it. Oatmeal Stout for breakfast anyone? The Poet had a nice deep dark brown color. It sort of reminded me of a cola appearance wise. There was a small tan head that dissipated quite quickly. The smells consisted of coffee, chocolate and roasted malts. Taste followed the nose, coffee was the dominating flavor with a roasted smoky ending. One thing I didn’t get in either the nose or taste was oats. I’m not quite sure I should have gotten them either since this was my first Oatmeal Stout, I wasn’t quite sure what to expect. This was a nice smooth beer, a little lighter in the body then I would have guessed. This was very drinkable, line ’em up and knock ’em back. A pretty good brew is what this was. 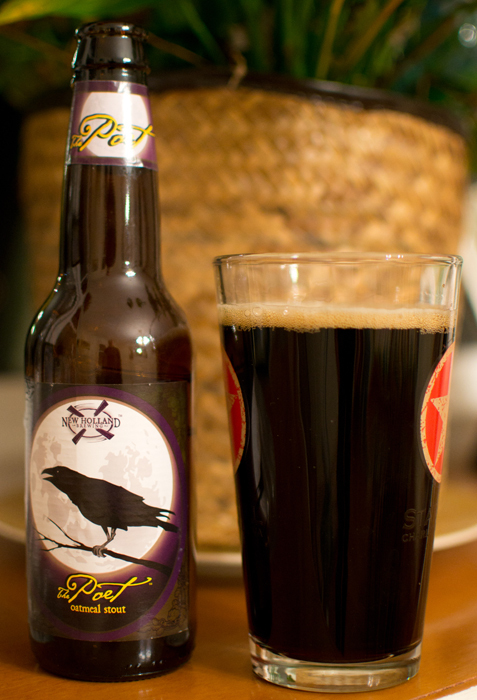 I also liked the label, that raven (or is it a crow) is cool and creepy all at the same time.